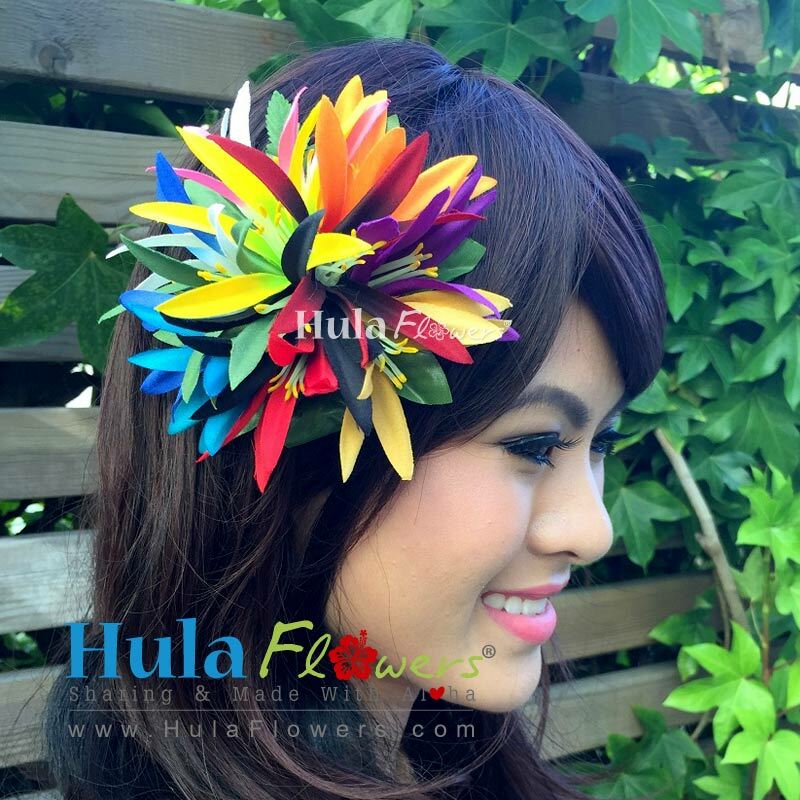 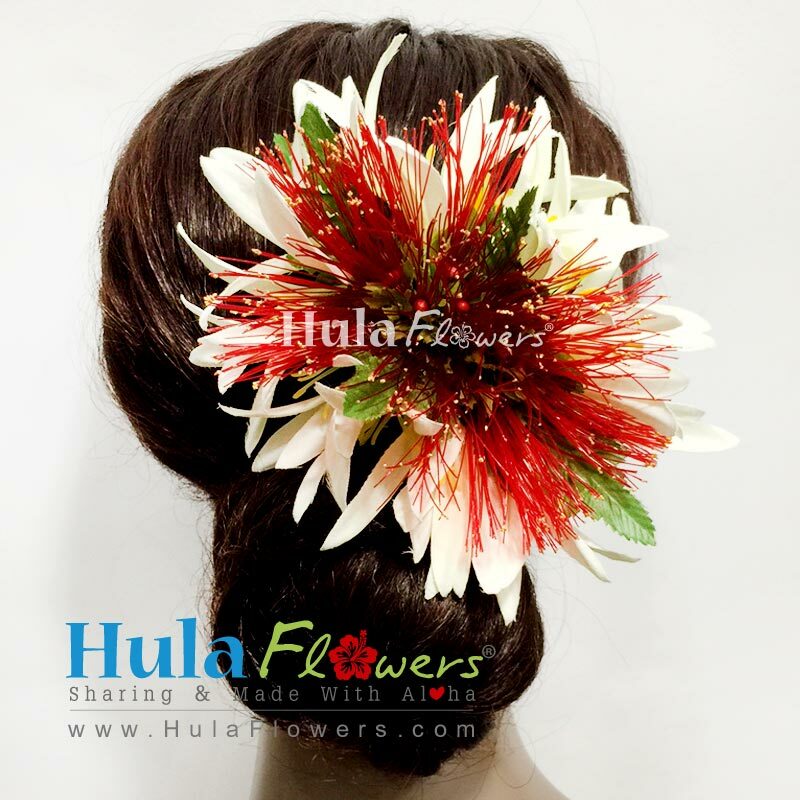 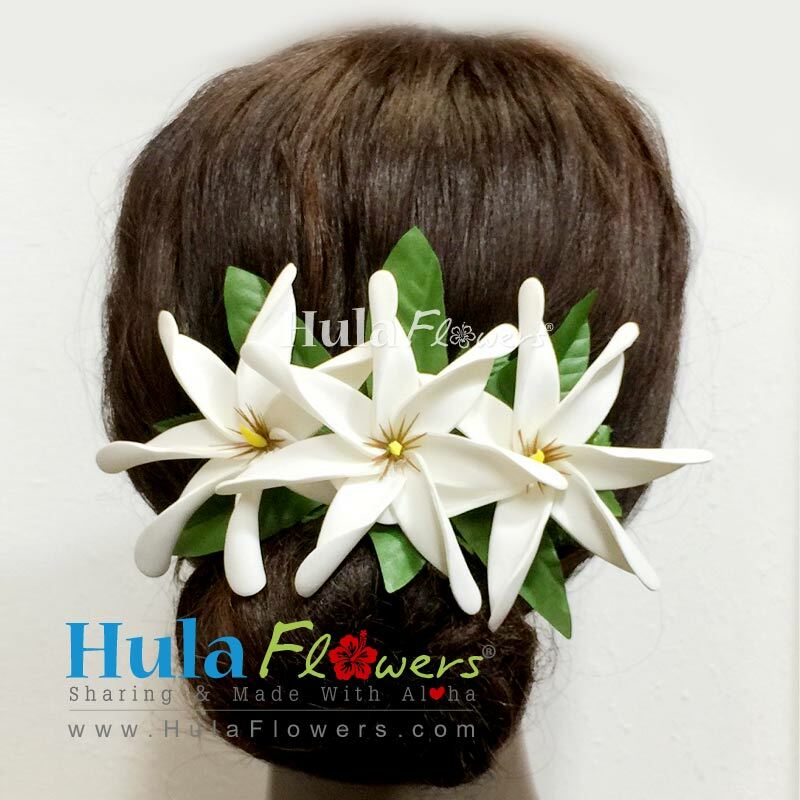 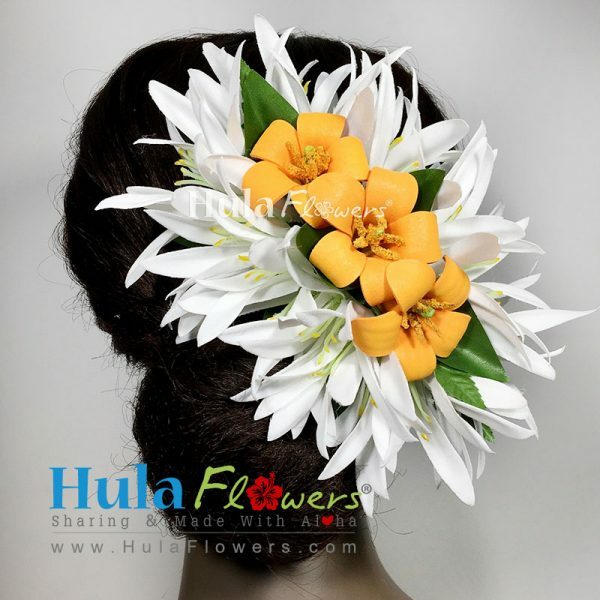 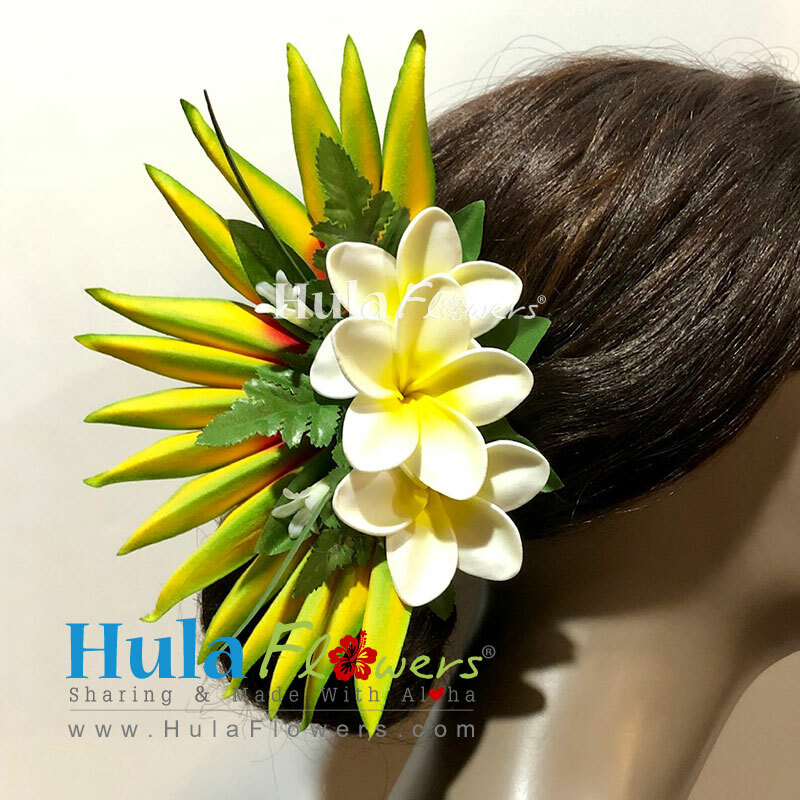 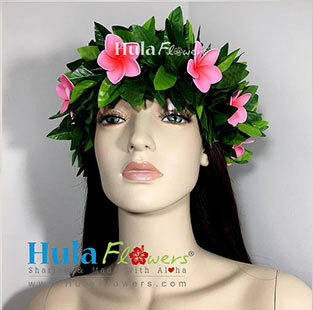 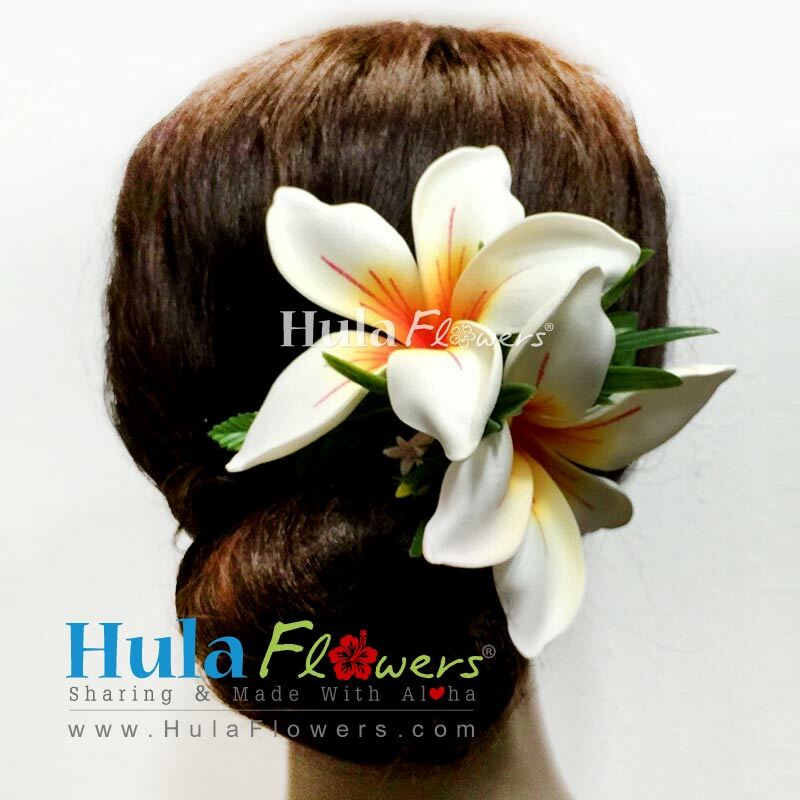 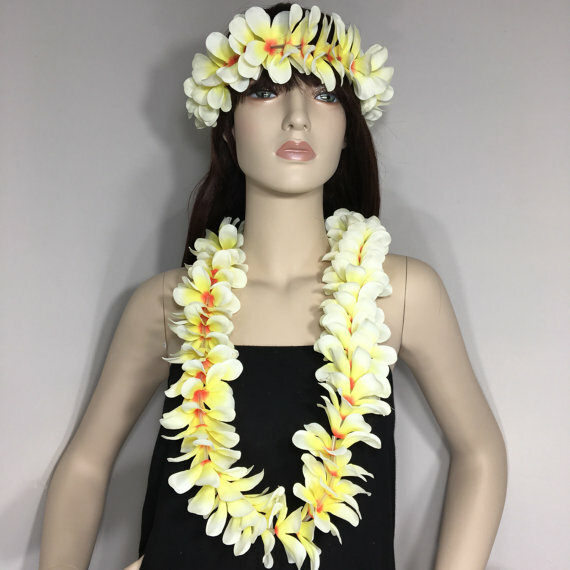 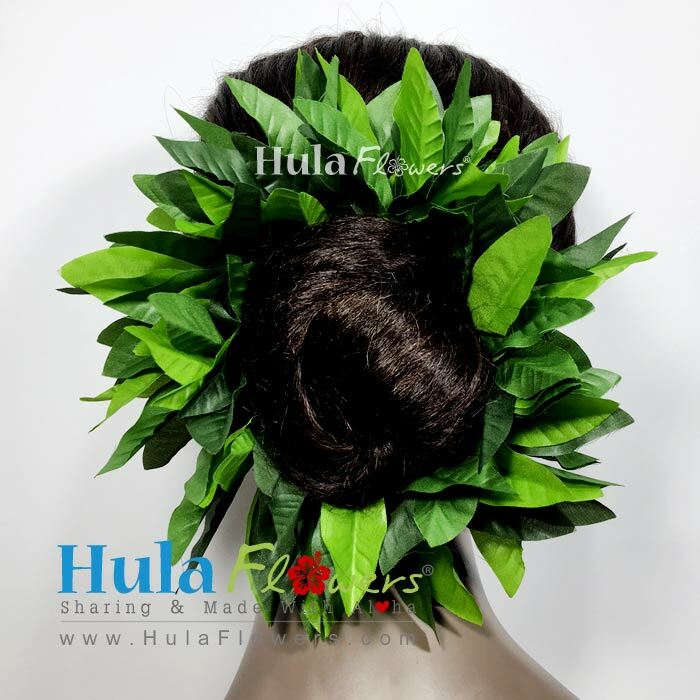 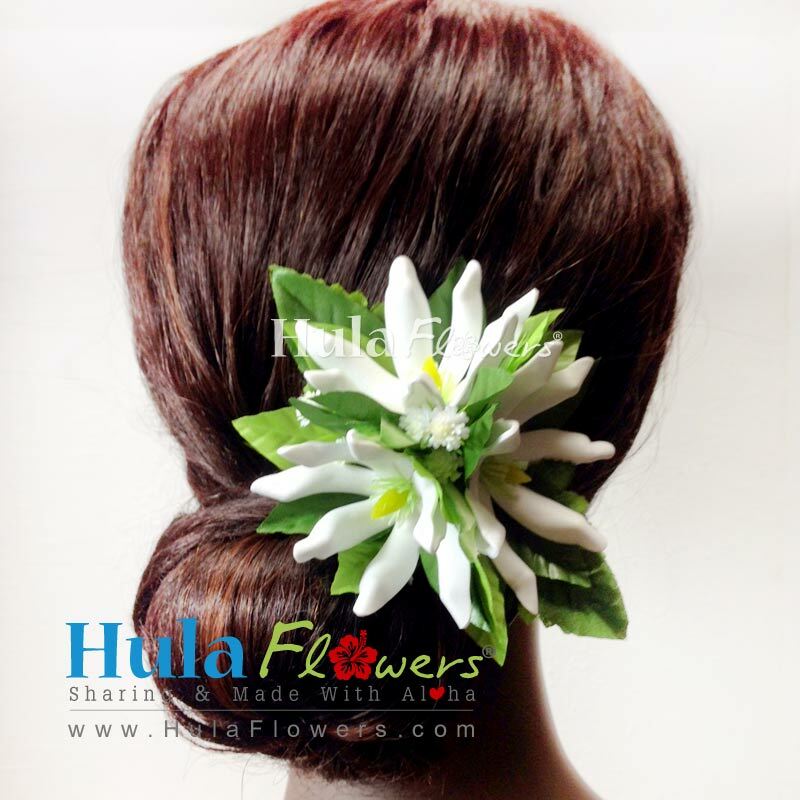 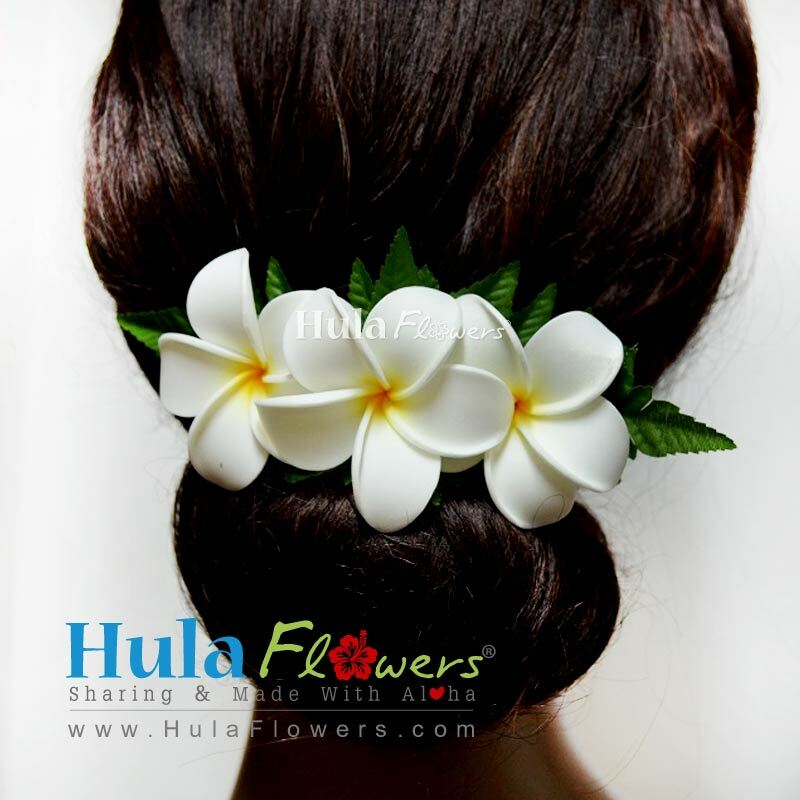 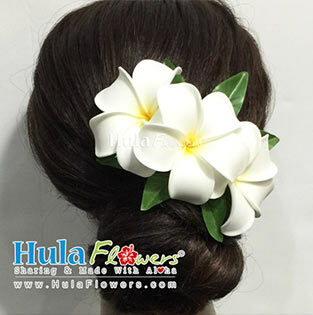 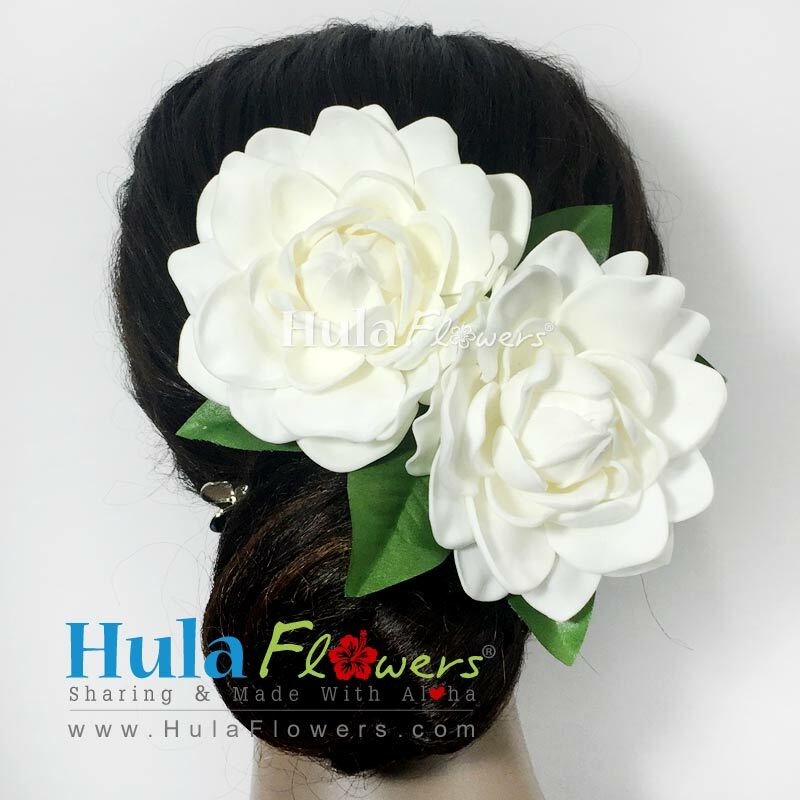 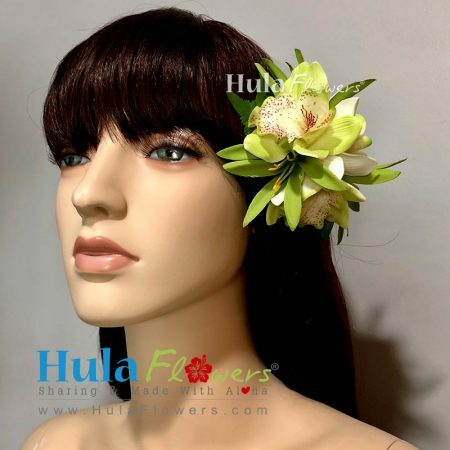 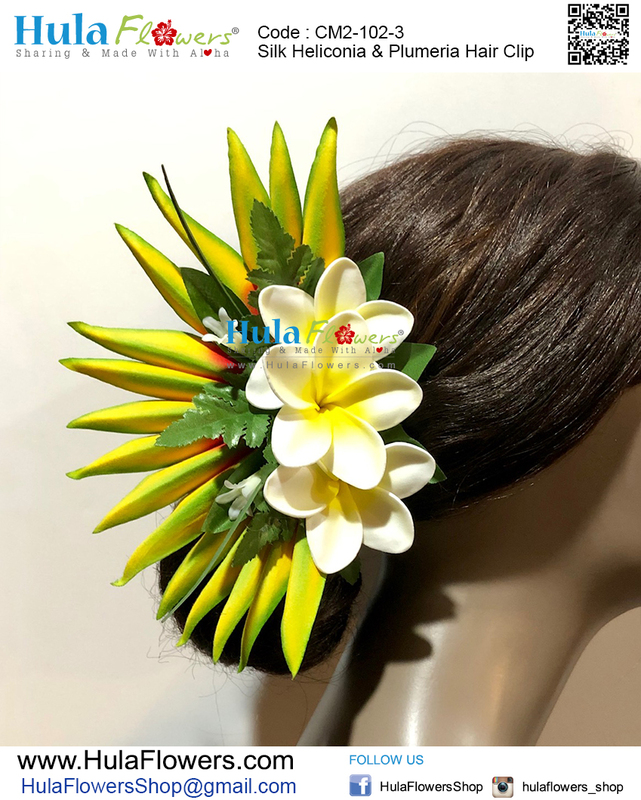 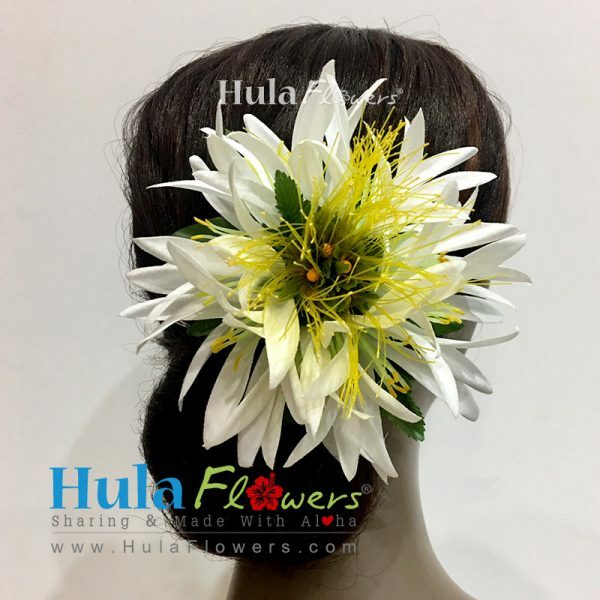 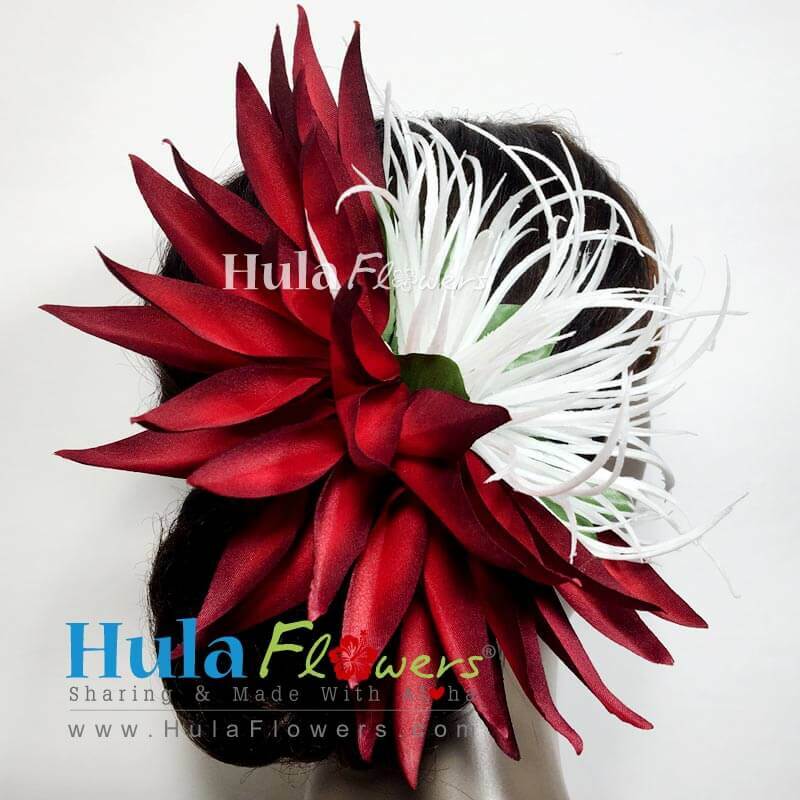 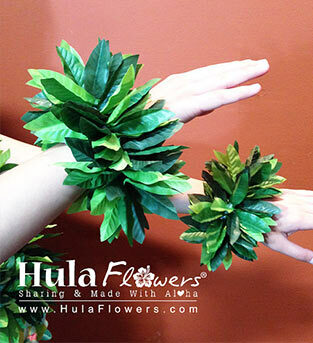 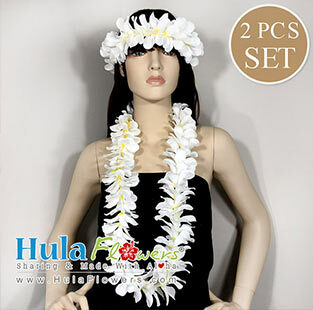 Our flowers are designed for Polynesian and Hawaiian hula dancers, weddin gs, beach parties, or any other special occasion. 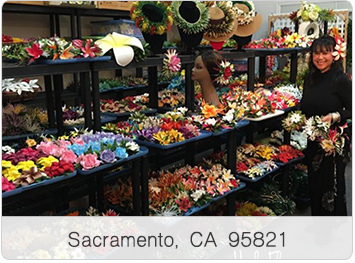 Makes a great gift, or create your own arrangements. 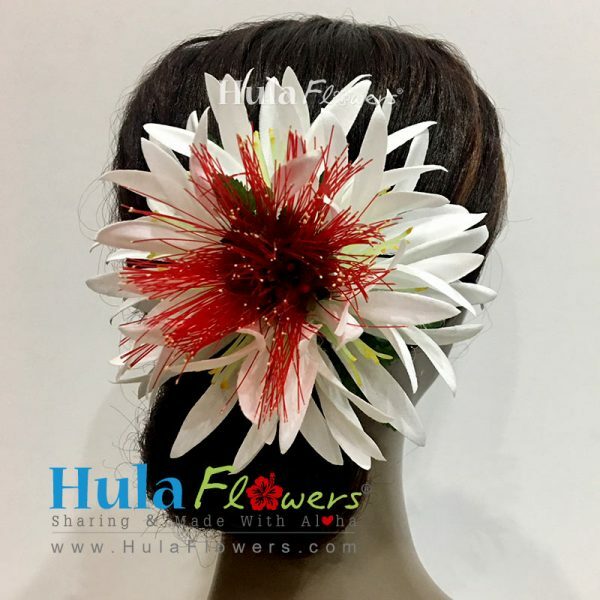 You will receive many compliments because our flowers look “So Real.” We create new designs each week so visit us often to see our latest offerings. 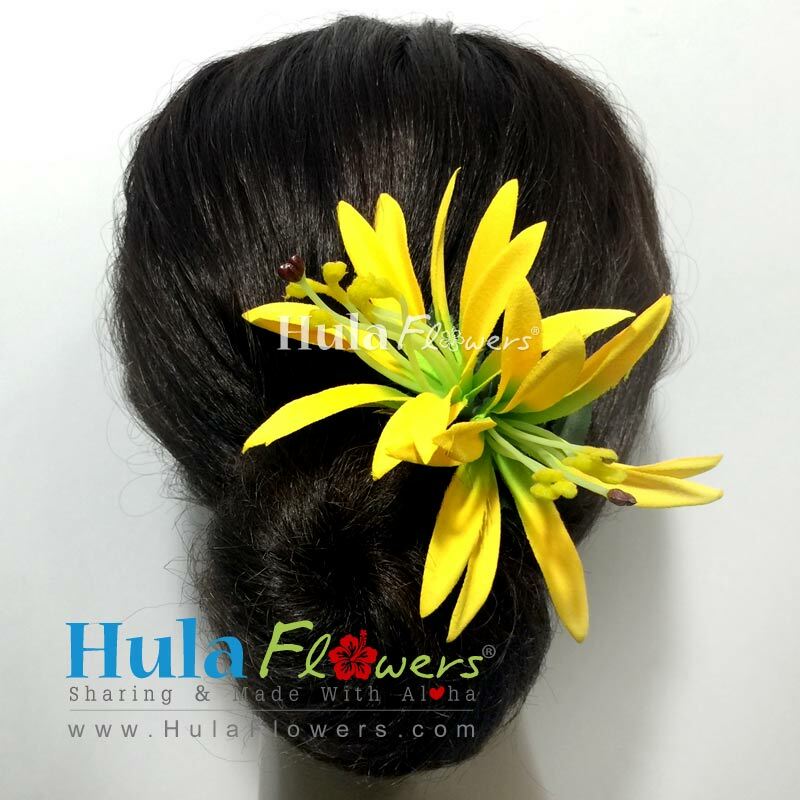 Total size approx. 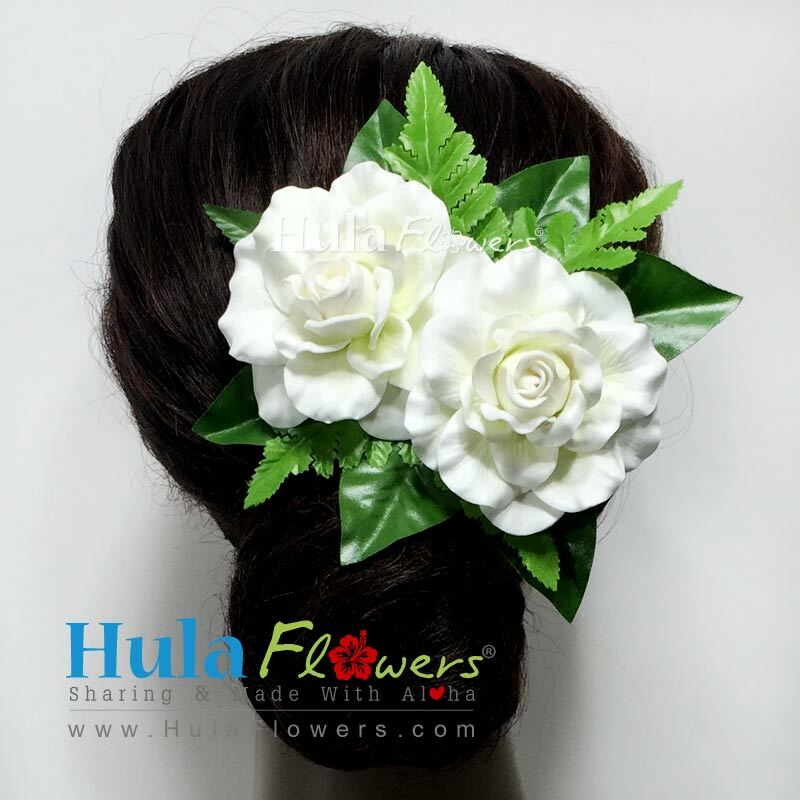 5" x 6"
Total size approx. 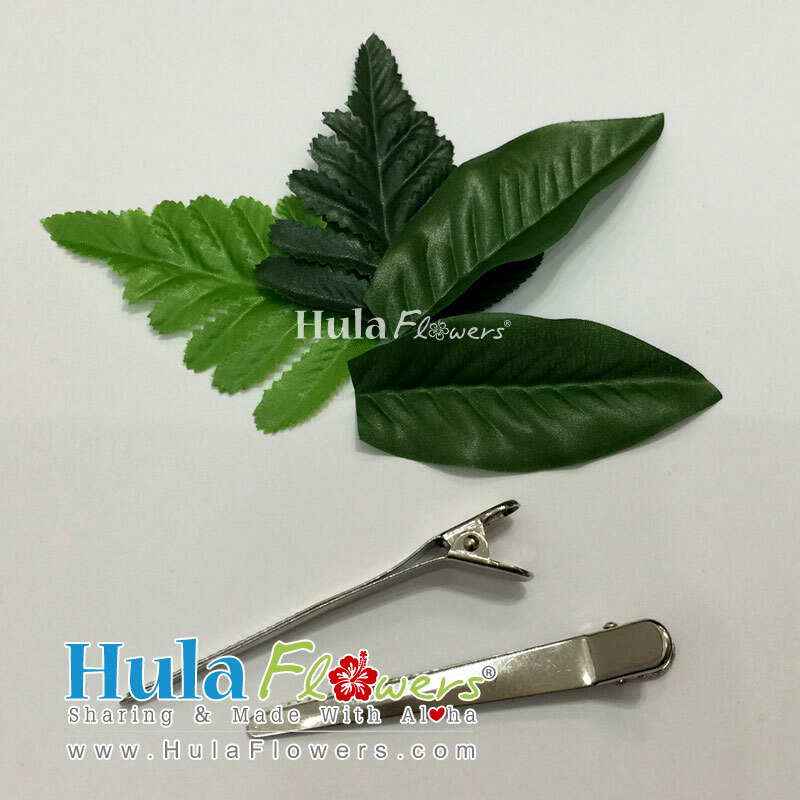 4.5" x 5.5"
Total size approx. 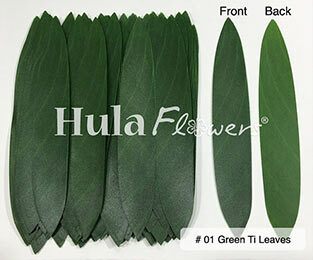 4.5" x 4.5"
Total size approx. 4" x 6.5"